Knox Grammar in Wahroonga NSW switched to an online raffle in conjunction with their Spring Festival back in 2016. Knox chose to follow the same format each year. Tickets sales are short and sharp with a 1 month selling window from early August to early September culminating in the draw on the Monday following the Spring Festival. Tickets are $5 which is a fair price for the prize pool value of around $4500. As a result of offering discounted ticket packages, their average sales transaction is between $37.73 and $40.67. Knox Grammar have twice raised over $16000 with a first prize getaway valued under $1000 proving that an expensive prize pool is not required to get great results. In 2018 the Knox Grammar raffle received a 64% sales increase. This time selling from the 2nd May – 2nd June in the lead up to their Gala Day they raised just under $27,000. 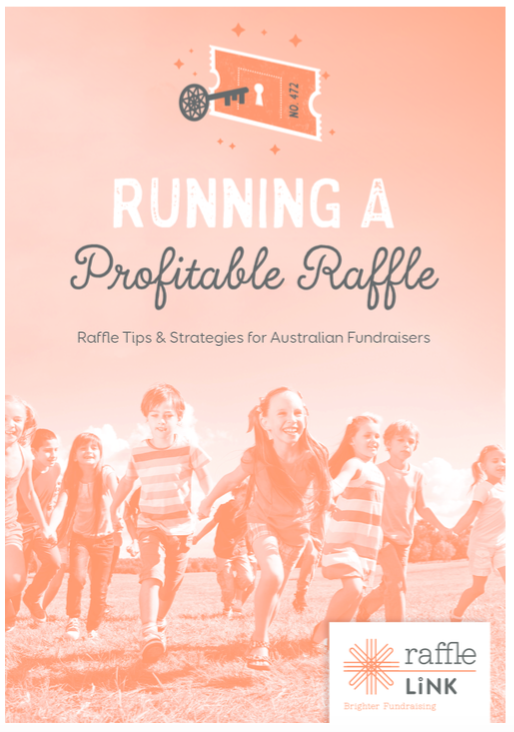 The raffle coordinator attributes their boost in raffle funds raises to a change in the timing of their raffle and constant direct communication. Emails and push notifications were sent out daily in the 5 days before the draw, commencing on a Sunday where $2405 in sales were made outside of school hours. Megan is happy to share her Knox Grammar Email Sample with other aspiring fundraisers. Being 100% online Megan’s focus was solely on promoting the raffle and not distracted by the administration of ticket sales. Get in touch to raise more with less effort like Megan.